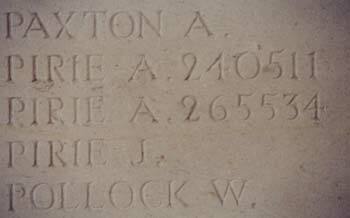 exception of The Battle of Cambrai in 1917 and who have no known grave. 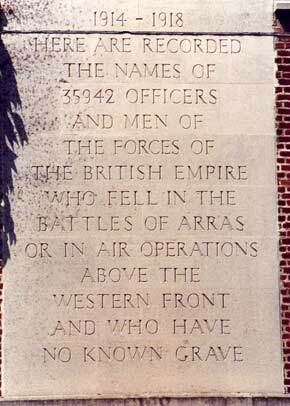 The inscription at the entrance to the Arras Memorial. 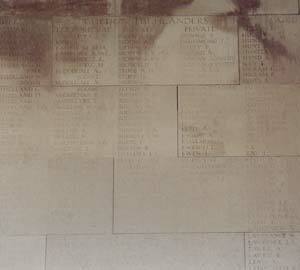 The section bearing the names of soldiers of The Gordon Highlanders. 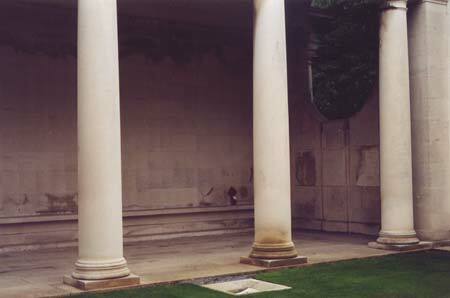 and became the first famly member to make the journey there.